Hello! 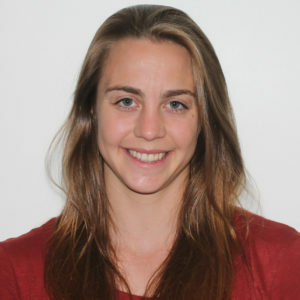 I am Hannah Stoyel (formally Cooper) and I am a HCPC registered Sport and Exercise Psychologist. I work in private practice in London with a range of athletes who are of all ages and participate in a wide range of sports. I am also a sport psychologist for Swim England where I work with swimmers along the talent pathway and with coaches around the country. I am also a qualified gymnastics coach and have experience working with gymnasts, tumblers, and cheerleaders. I am currently a PhD candidate at University College London where the subject of my research is eating disordered in athletes.